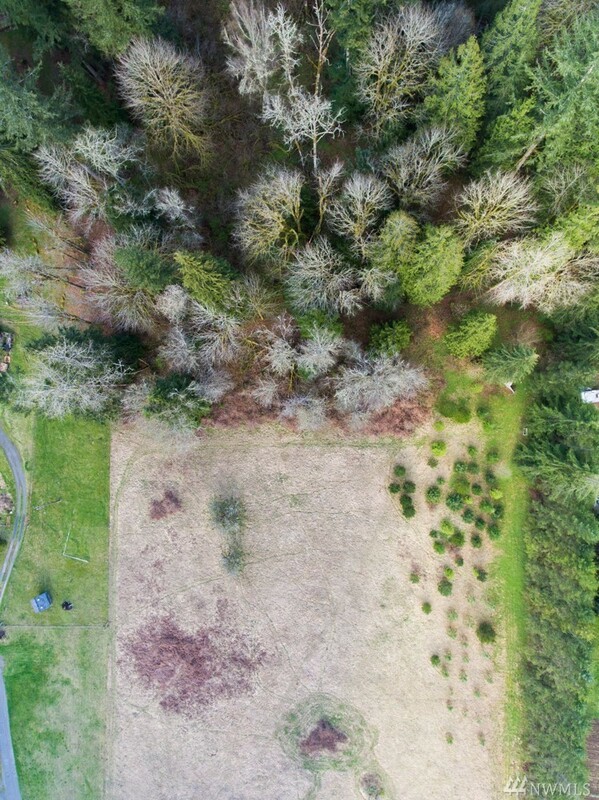 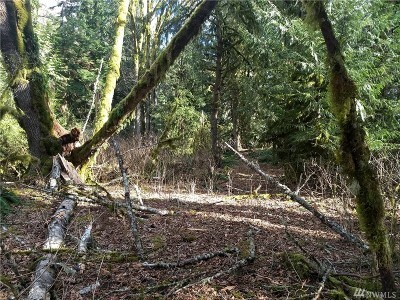 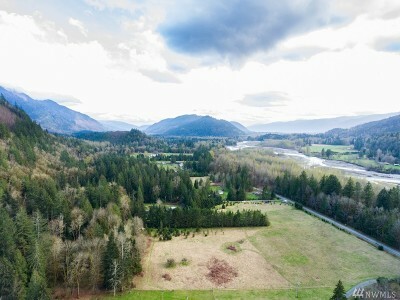 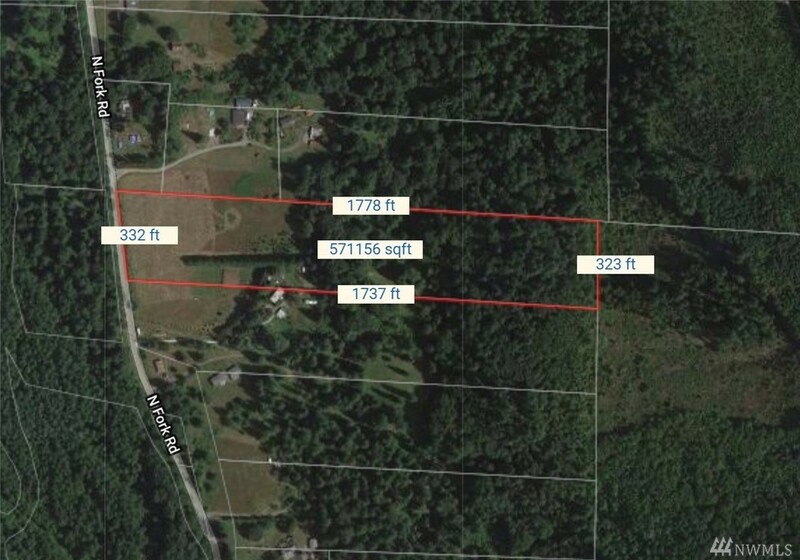 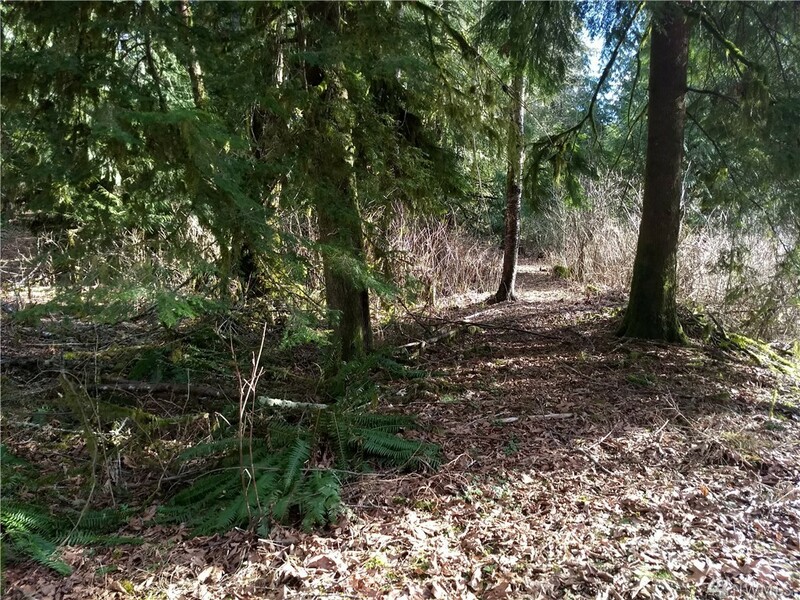 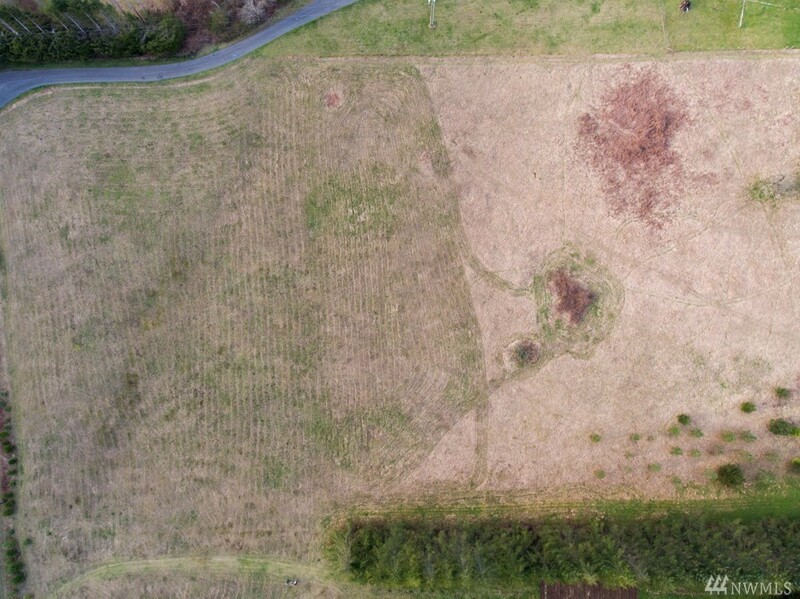 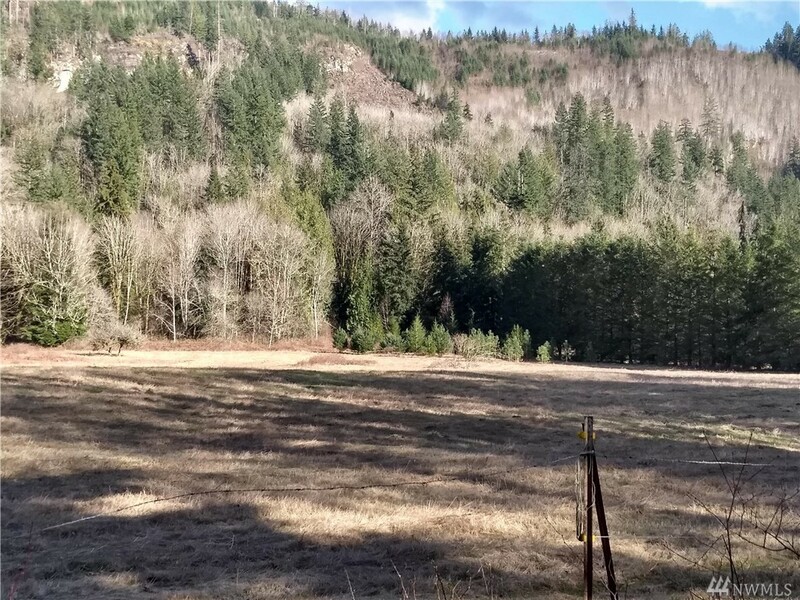 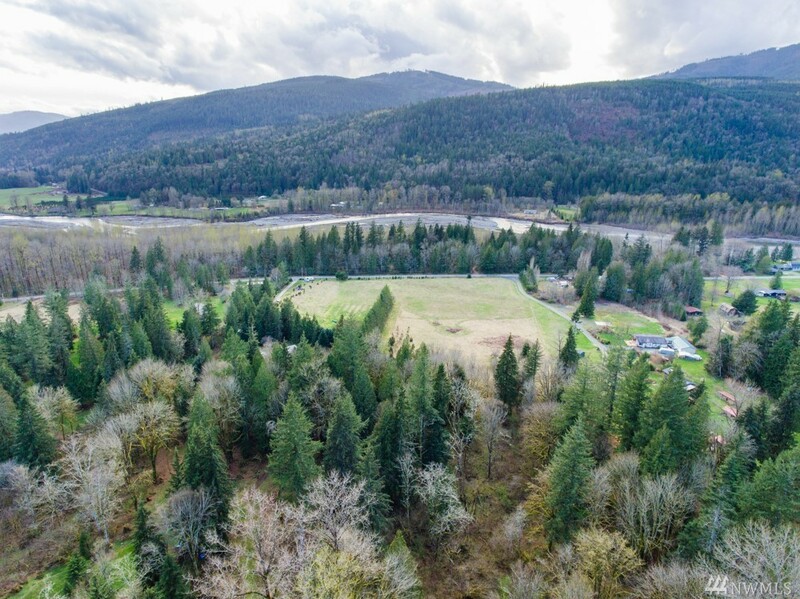 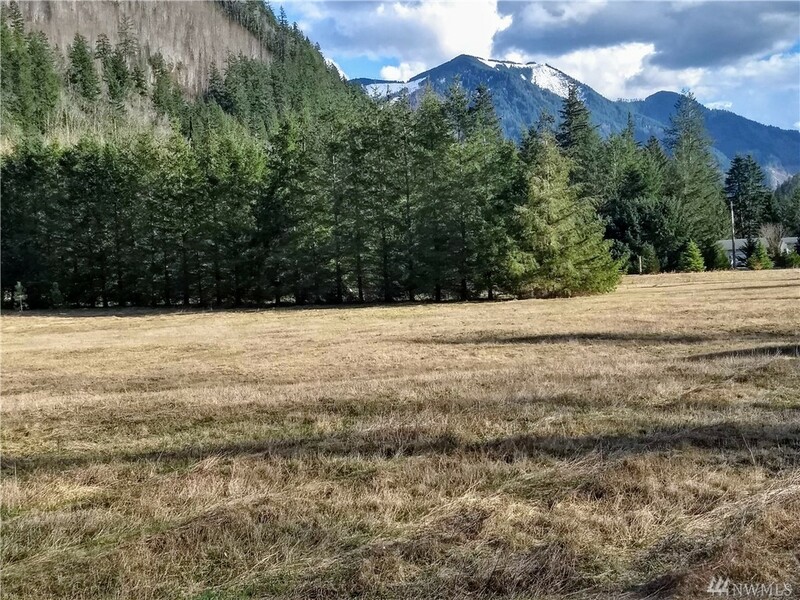 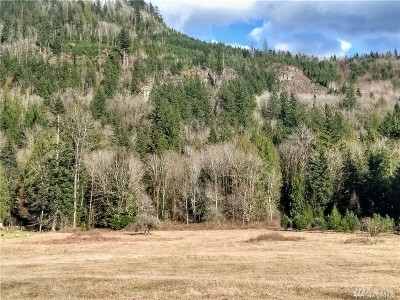 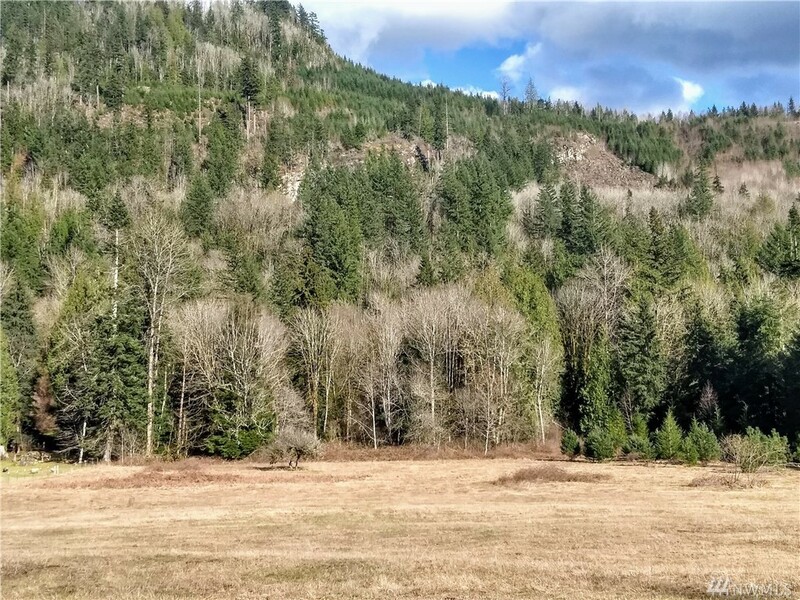 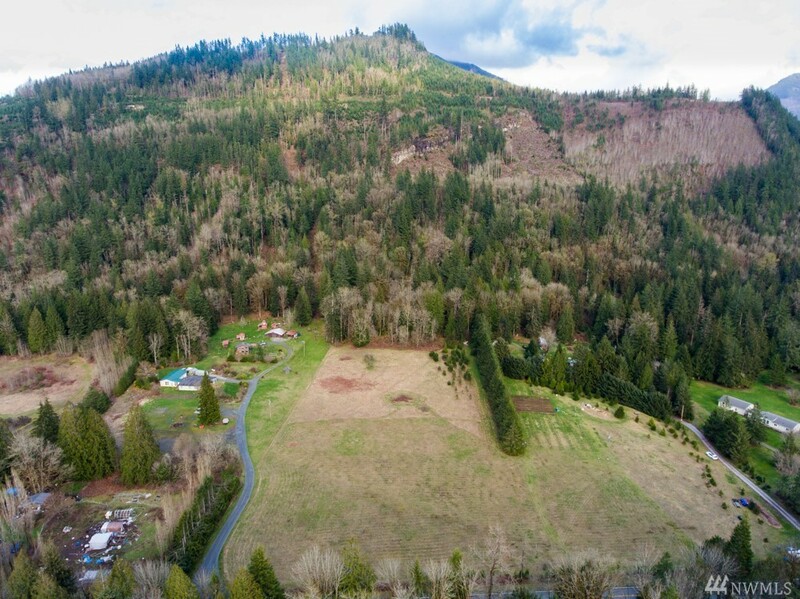 Absolutely beautiful 13.47 acre parcel that could be a tremendous opportunity for a hobby farm, or your dream house. The property has a large flat build envelope, or you could gain a substantial view for your house by building up on the hill. This piece of property has never been developed, but has been well cared for and loved. 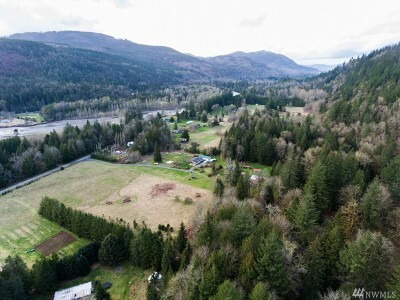 If you are looking for that dream piece of property with Eagles and privacy, yet not secluded, this is it. You must see it to truly appreciate what it has to offer.